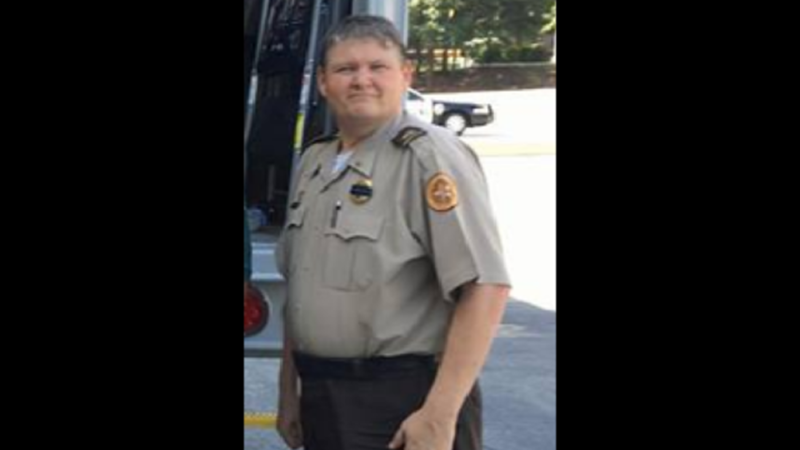 Deputy Daryl Smallwood with the Peach County Sheriff's Office has died, according to District Attorney David Cooke. Deputy Daryl Smallwood with the Peach County Sheriff’s Office has died, according to District Attorney David Cooke. Cooke made the announcement during a news conference Tuesday that he called to talk about murder charges against Rod Stanley Elrod. Smallwood was shot Sunday and was on life support at Medical Center-Navicent Health in Macon. Peach County Sheriff's Sgt. Patrick Sondron, 41, was also killed in the Sunday shooting in Byron. 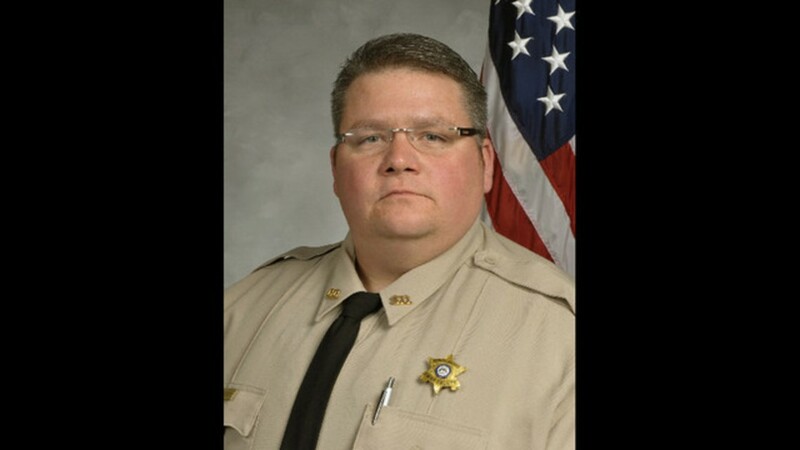 Peach County Deputy Patrick&nbsp;Sondron, 41, was shot and killed in the line of duty Sunday. Smallwood, 39, has worked for the Peach County Sheriff’s Office since 2015. Before that he worked at the Dooly County Sheriff’s Office in April of 2002. Dooly County Sheriff Craig Peavy says he worked with him for eight and a half years as a Lieutenant. Peach County Deputy Patrick Sondron, 41, was shot and killed in the line of duty Sunday. Smallwood’s law enforcement career also took him to Crisp County. Sheriff Billy Hancock says Smallwood worked at his agency for five years starting in 2010. Hancock says he was a dedicated and knowledgeable officer. He says he was also a kind gentleman. Elrod was served Monday with a warrant for Sondron's killing. Cooke, who said he learned about Smallwood's death moments before the news conference, said Elrod will also be served with another warrant for Smallwood's death. Sondron and Smallwood were called to the neighborhood on Hardison Road near Highway 42 for a reported dispute among neighbors. Two people riding on ATVs reported that they were confronted by an armed man. The deputies went to the home where they were told the armed man lived. According to the GBI, more than 50 shots were fired during the shoot out.